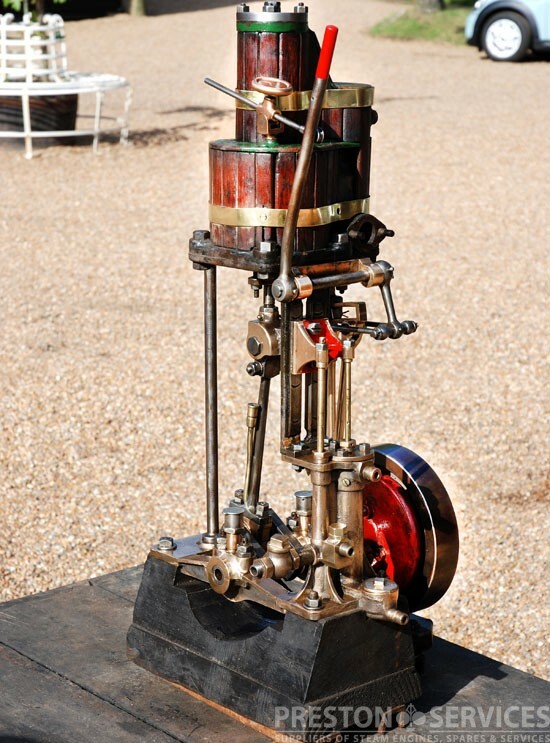 Overall 29″ High x 10″ Long x 11″ Wide. 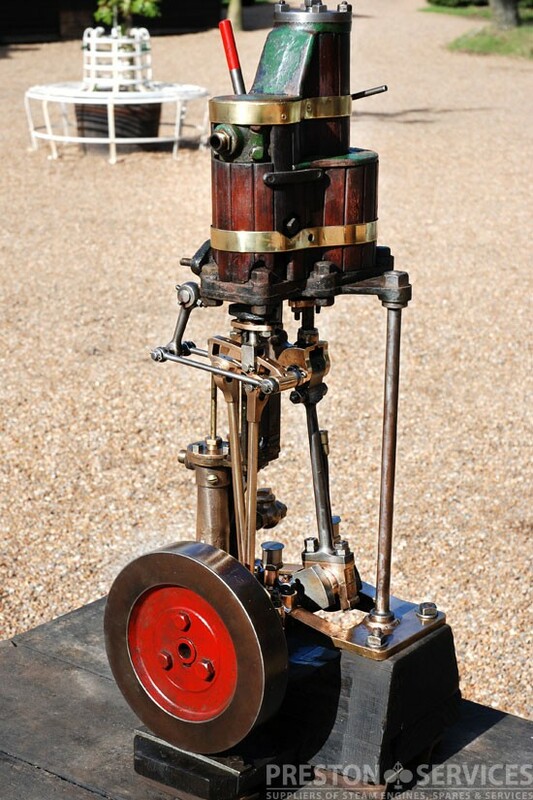 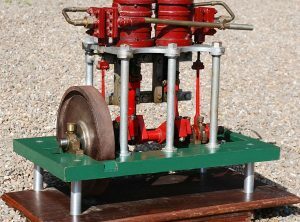 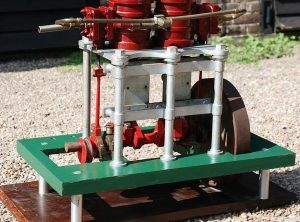 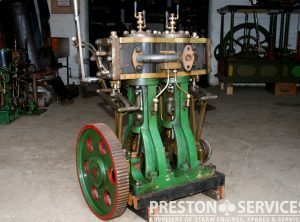 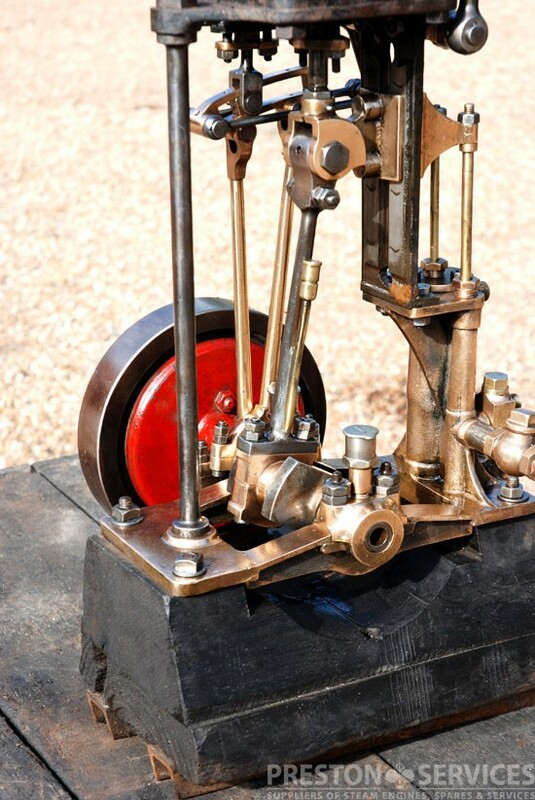 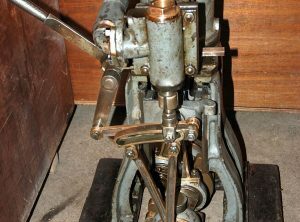 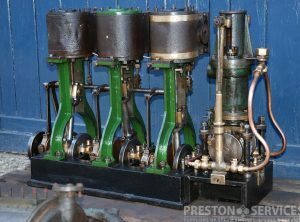 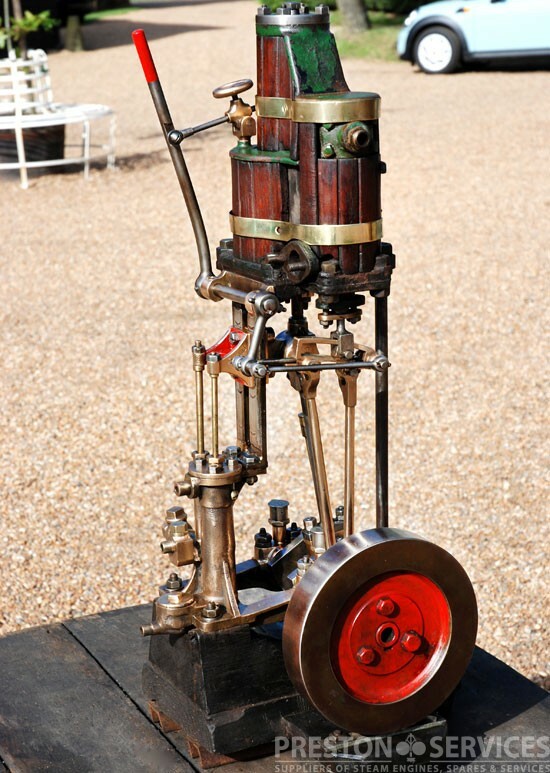 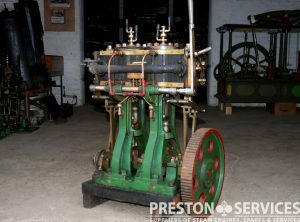 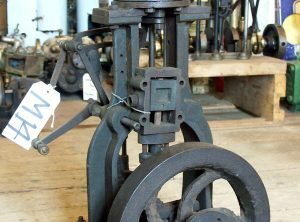 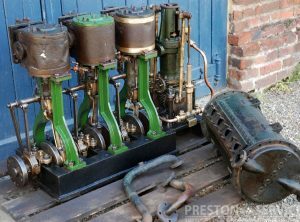 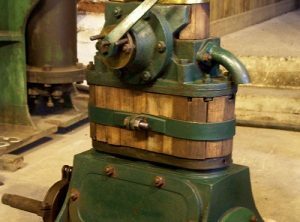 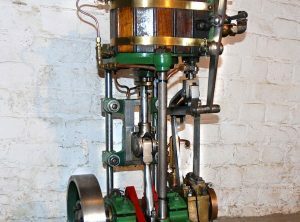 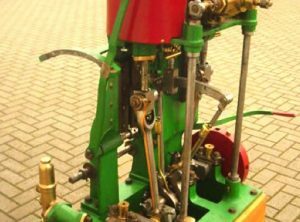 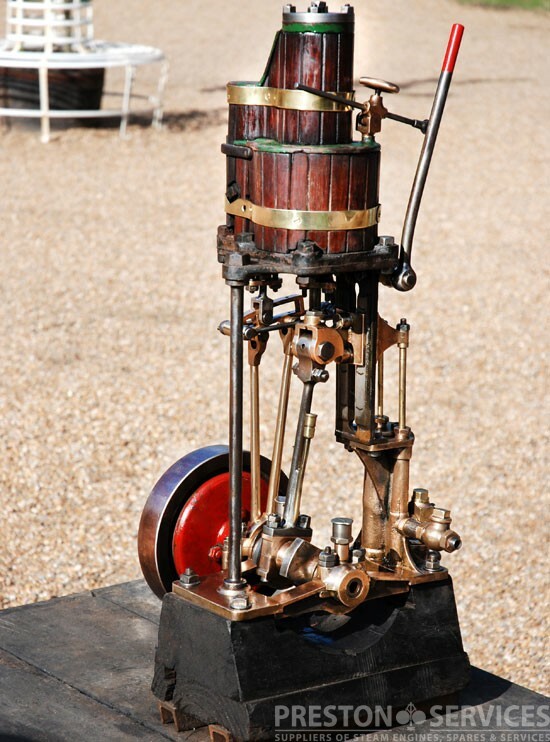 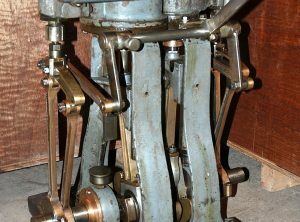 This is an extremely unusual, if not unique tandem compound marine steam engine, with reversing gear and integral boiler feed and air pumps. 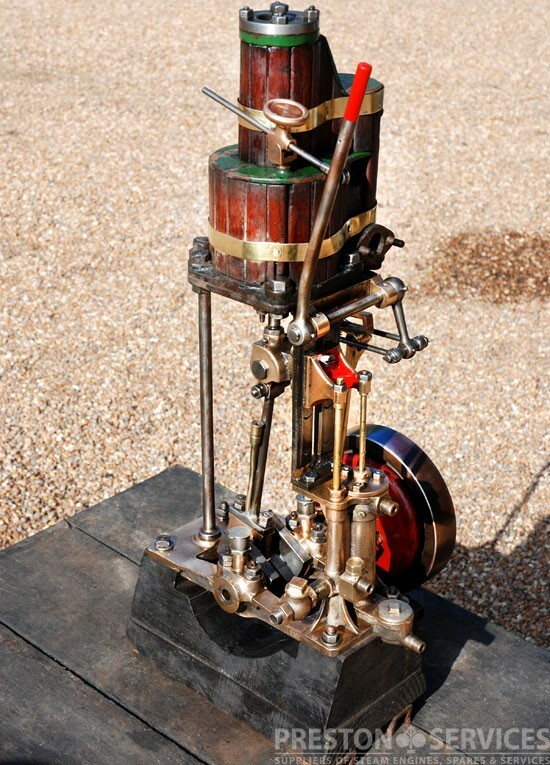 Throught to be by Simpson Strickland of Dartmouth, c1900. 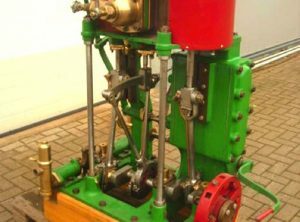 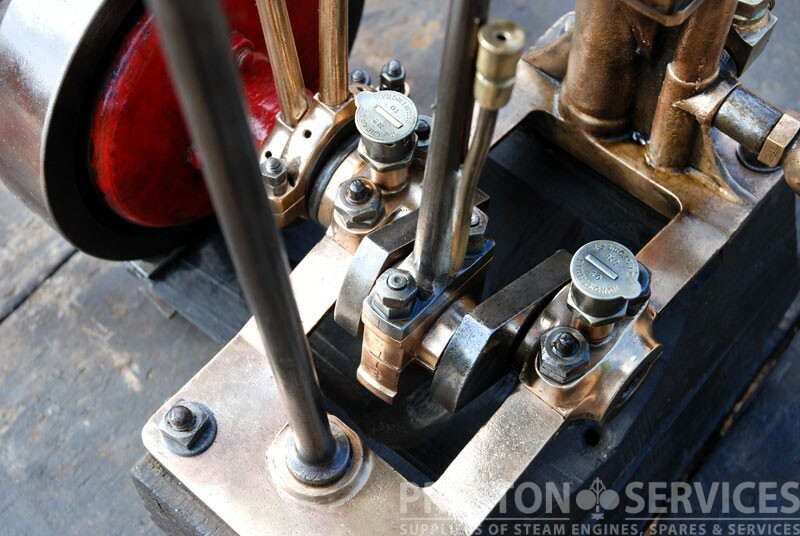 This engine is of an elegant design suitable for a small Thames type launch, and with it’s small footprint and low weight will provide an excellent power to weight/space ratio.